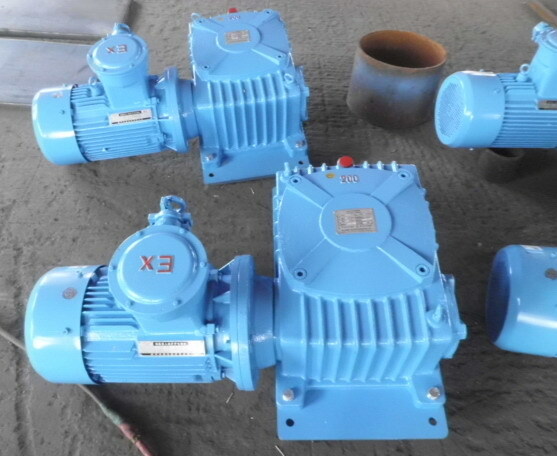 JBQ Mud agitator/mixer can be used widely in various applications. Including drilling mud mixture, chemical agitating, food or beverage, etc. It will be mounted on mud tanks or set right overmud pit. The mud agitator will help mix subject with powerful rate. To select mud agitator should know the processed subject, the tank dimension (including length, width, height). Then we’ll get proper horse power, shaft length and impeller type. Just contact OGEM get your answers .